I’m very excited to share this delicious Creamy Pest Gnocchi with Sausage. It’s a unique, hearty, and easy meal that’s a crowd pleaser in my home. I was asked by World Market to come up with a recipe for their Gourmet Getaway campaign, and was compensated for this post, all opinions are 100% my own. I’d never even heard of gnocchi until I was 19, and my brother returned home from a mission to Brazil. He came home all excited to share it with our family this amazing meal he’d enjoyed there. It was good, but I never sought out making it again. It’s a meal/pasta that I seem to forget about, but when I eat it, I really enjoy it! 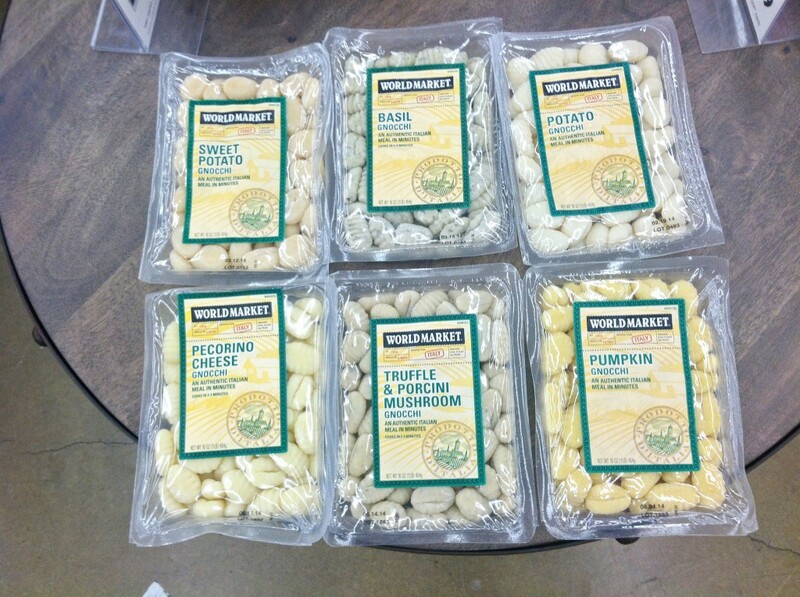 I was shopping at World Market Gourmet Italian section the other day and discovered they had 6 different flavors of gnocchi! I shared the picture on Instagram, and several friends mentioned the South American tradition to eat Gnocchi on the 29th of each month, calling it Lucky Gnocchi. Curiosity peaked my interest, and I had to investigate! The legend begins with a missionary arriving in a small village in Italy on the 29th of an unknown month. He arrived upon a very poor house asking for food. He was welcomed to their house and was offered the only thing they had on the table, “Gnocchi”. The missionary was very thankful for their warm reception and wonderful food. Soon after the missionary left the house, the poor family found some gold coins right under their Gnocchi plate… Since then the “Lucky Gnocchi Legend” has gained recognition all over the world. Families gather together every 29th of the month and enjoy Gnocchi in order to have luck and prosperity in their lives. Other stories point to a less divine reason for favoring gnocchi at the end of the month. The 29th falls just before payday, when people are in need of an inexpensive yet delicious meal, it springs from a celebration of simple food and meager means: It’s the end of the month, the money has run out, and all that is left in the pantry is some potatoes, some flour and, if you’re lucky, an egg or two. What else to make but gnocchi? 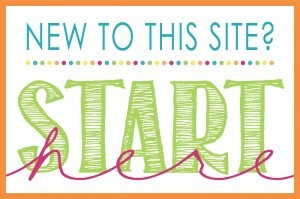 Isn’t that fun? 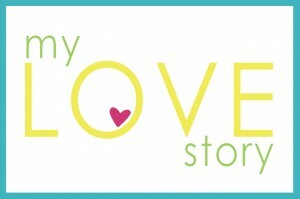 I love food with a story! I’m going to share it with my kids, and try to do this fun tradition on the 29th of the month–just missed it by a few days. You can try it, too, and add this most delicious recipe to your repertoire–whenever! I used pesto from World Market, as well. 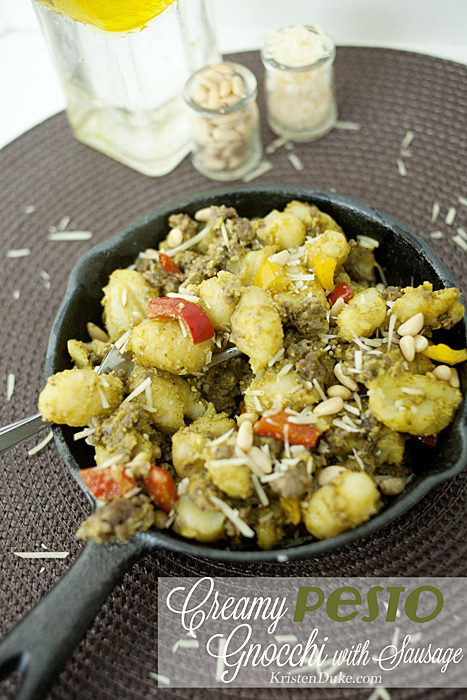 This Gnocchi Pesto dish is sure to delight both young and not so young. Make it for dinner tonight! 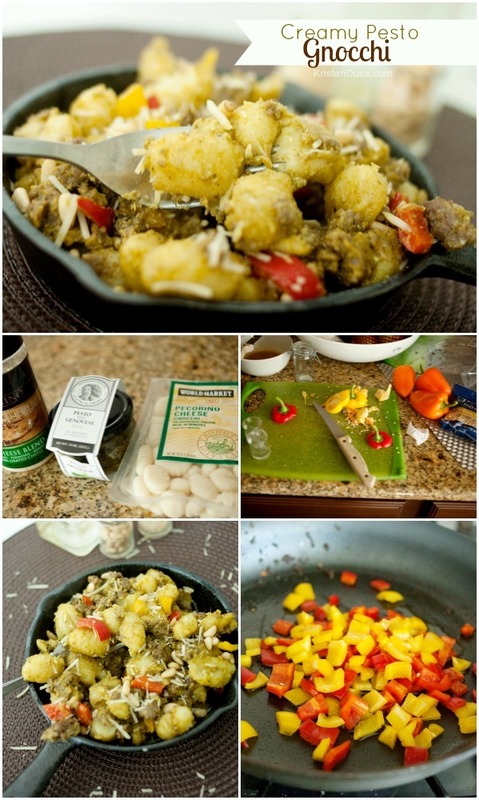 Combine sausage, gnocchi, and peppers in skillet. 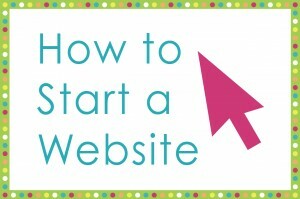 This recipe is adapted from here. 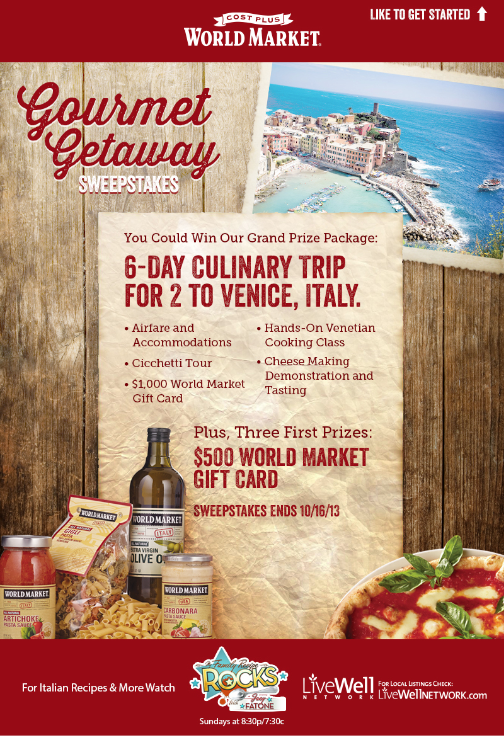 I’m now excited to share about World Market partnering with My Family Recipe Rocks on the Live Well Network where you can Enter to win a 6 Day Culinary Trip for 2 to Venice, Italy. 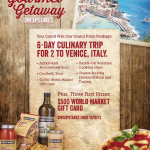 Trip includes airfare & accommodations, Cicchetti Tour, Hands-On Venetian Cooking Class, Cheese Making Demonstration & Tasting and a $1,000 World Market Gift Card, Plus, 3 First Prizes: $500 World Market gift card. Do you love Gnocchi? Have you heard that legend before? 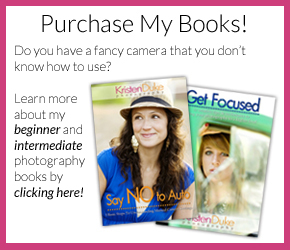 Do you want to win a trip to Italy?? ?